I often see bird hunters profess that they hunt for food. 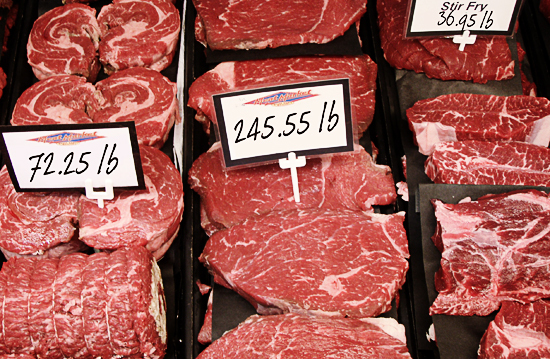 But when I think about my days afield, meat is often the last thing that comes to mind. Don’t get me wrong, I love my Sharptail Fajitas and my Pheasant Chowder but eating game birds has always been one of the bonuses of being a passionate bird hunter. With the current costs of licenses, gear, shot shells and dogs I had a strong suspicion that meat hunting just didn’t add up. 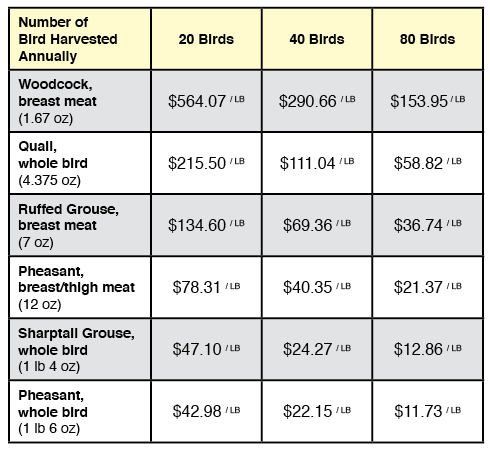 But I wanted to put pencil to paper to find out exactly what a pound of upland bird actually costs the average bird hunter. Since I have a number of birds in the fridge and have just returned from the field, I have some real world data of exact weights for birds (using multiple birds to get an average weight). 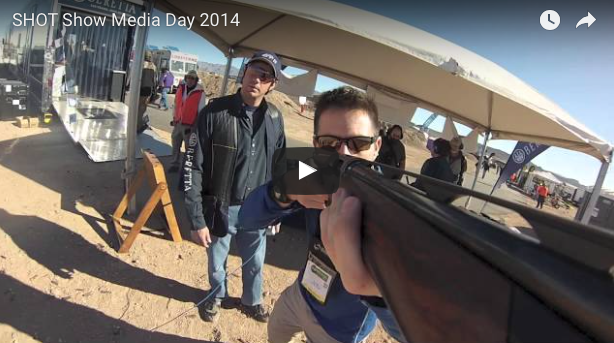 There are tons of choices for shotgun shells. 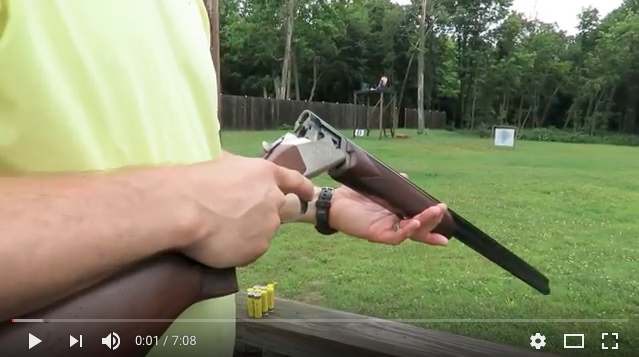 If you take a broad look at shell prices you can shoot lead alternatives for over $25 per box or you can shoot target loads for around $7 per box – good luck knocking down tough birds with these. But the average cost of a box of hunting shells is right around $15 per box, or .60¢ per shell. I know a lot of good shooters, but the average bird hunter would be lucky to match Ted Williams lifetime baseball batting average of .344 on wild birds. 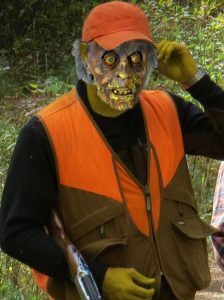 So let’s assume that hunters harvest one bird for every three shells fired making the ammo cost per bird $1.80. Now to the issue of licenses. I’ve averaged the cost of annual small-game licenses across 50 states. The resident license average is $21.32 and the non-resident license is $99.68. And for our analysis let’s assume that the average bird hunter will take one trip out of state to hunt birds and will also hunt in their home state. So the annual license expenditure average for a bird hunter is $121. Factoring the cost of a shotgun is a bit interesting, especially when gun prices have such a broad range. But a modest average would be $600. Sure you can get a cheaper shooting stick, but there are many more priced much higher. And of course you intend to use that same shotgun for multiple years – let’s factor you’ll only own that one bird gun for 15 years making the annual cost just $40. 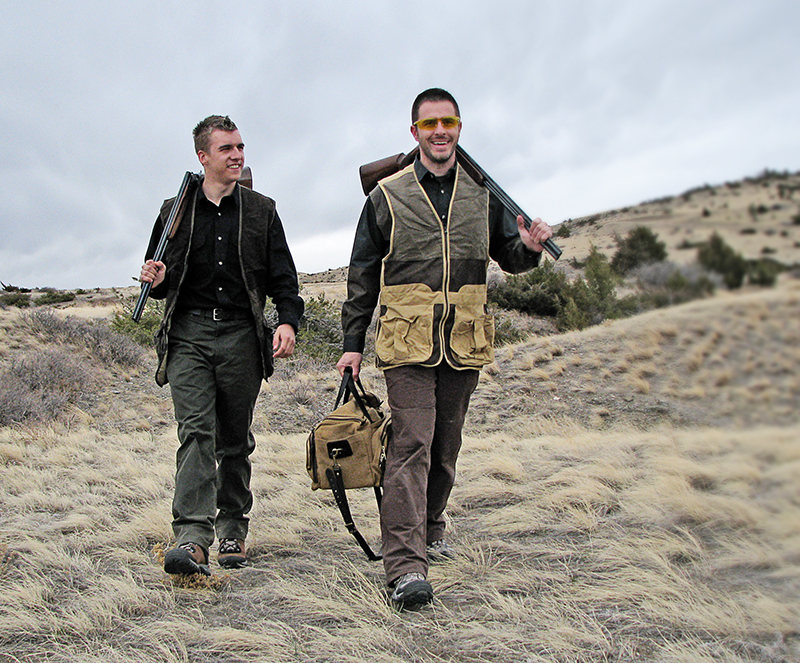 A quick assessment of basic gear that nearly all upland hunters own: game vest ($50), brush pants ($50), hunting boots ($100). And when we first purchase these items we hope it will last forever. But let’s be realistic and give them a 7-year lifespan which makes the annual expense $28.57. And now to the big line item, the bird dog. Consumer Reports estimates that the 2011 monthly cost of dog food averages $36 per canine ($432 annually). Add to this annual veterinary costs — flea and tick meds, vaccines and boosters, worming, occasional injuries with resulting antibiotics and painkillers. Based on my own bills from multiple dogs a modest yearly vet bill per dog is $520. So the total annual veterinary and food cost per bird dog is $952. The annual expense for the average bird hunter is $1,141.57. 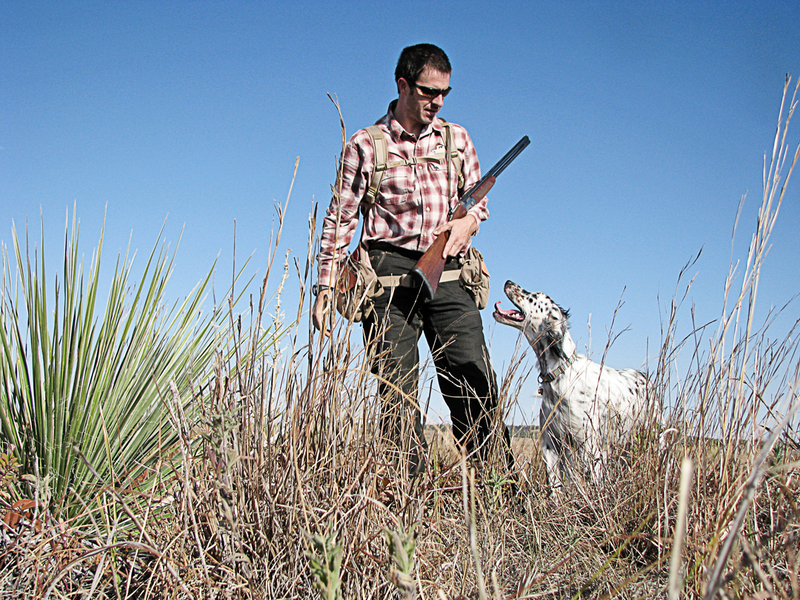 If you own more than one bird dog, one gun, or hunt in more than two states the costs go up very quickly. If you have hung around through all the math, you can now see what I’ve long suspected; hunting birds for food is just not a winning equation. To all the meathunters who aim to fill a freezer, do yourself a favor; go to the grocery store, buy some grass fed organic tenderloin and live Maine lobster and save yourself a ton of money. 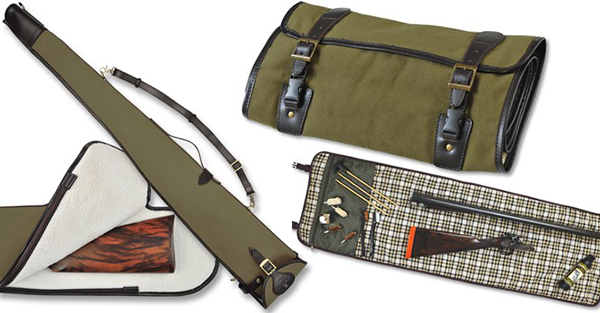 Leave the game birds to the true Ultimate Uplanders who value the pursuit beyond the heft of the game bag.